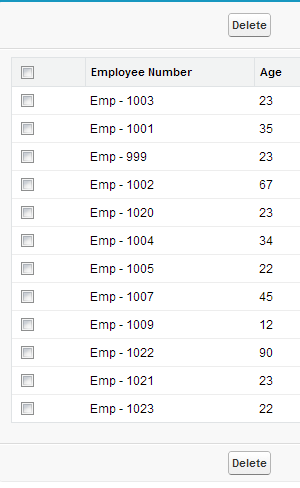 How to get first element of set using Apex in Salesforce? How to add parent Id and its child records list to a map in Salesforce? 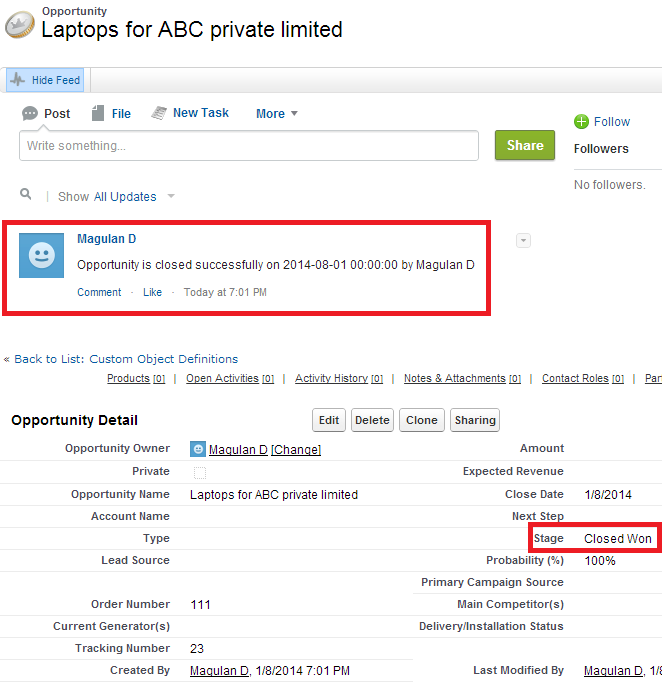 How to retrieve pagelayouts using Apache ANT tool from Salesforce? 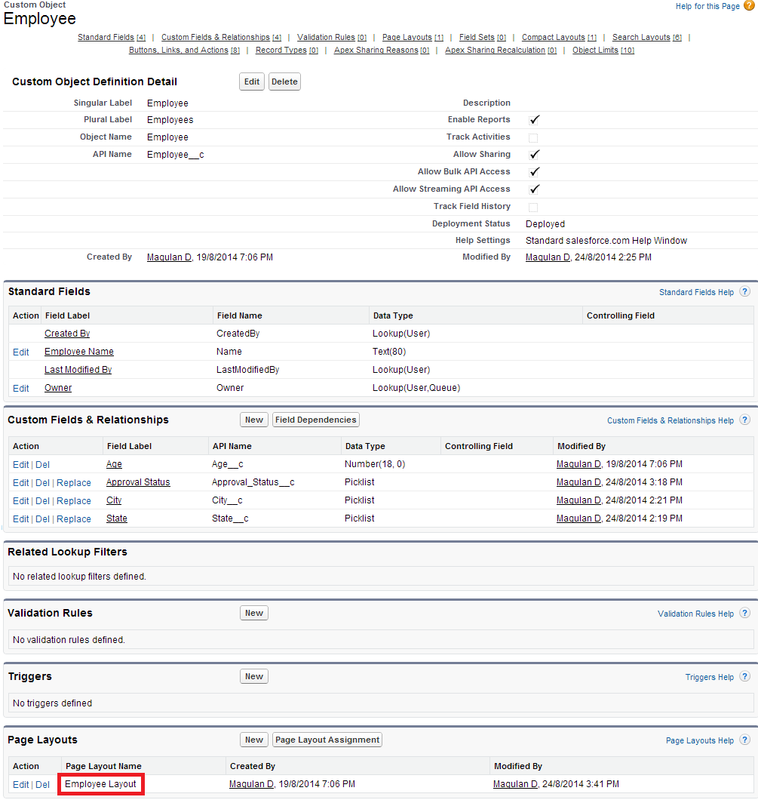 How to include number of records in button name in Visualforce Page? Mindtree is hosting a MEGA off-campus recruitment event in Bangalore and Chennai. The first recruitment event starts early September. Help spread the word. Share this link http://careers.mindtree.com/freshers with all the 2014 freshers you know so they can apply with us. process integration with other nonSF systems.  Participate in the full application life cycle from technical design to development.  Ongoing project based development and enhancements. 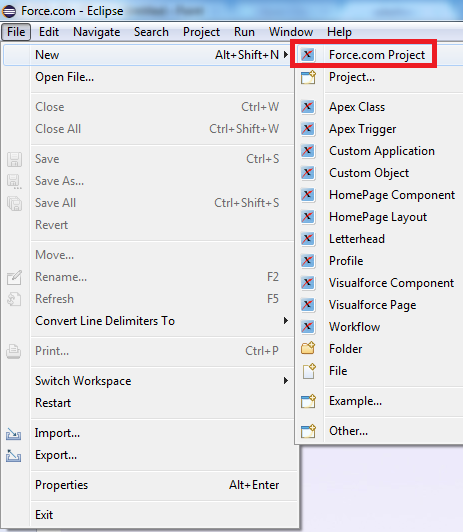 How to schedule a Visualforce page using Apex in Salesforce? Schedule the Scheduler class to receive emails. Kindly use the below link if you are not aware of scheduling apex classes. apex:outputText not showing decimal places issue? 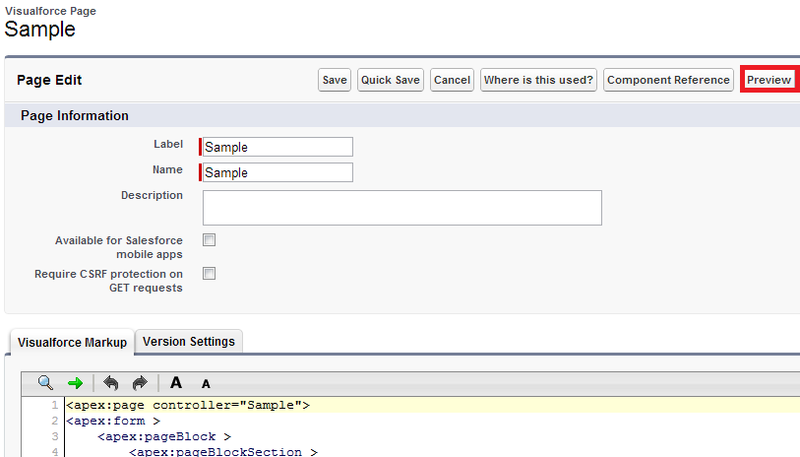 If apex:outputText not showing decimal places issue, kindly check the initialization of variables. 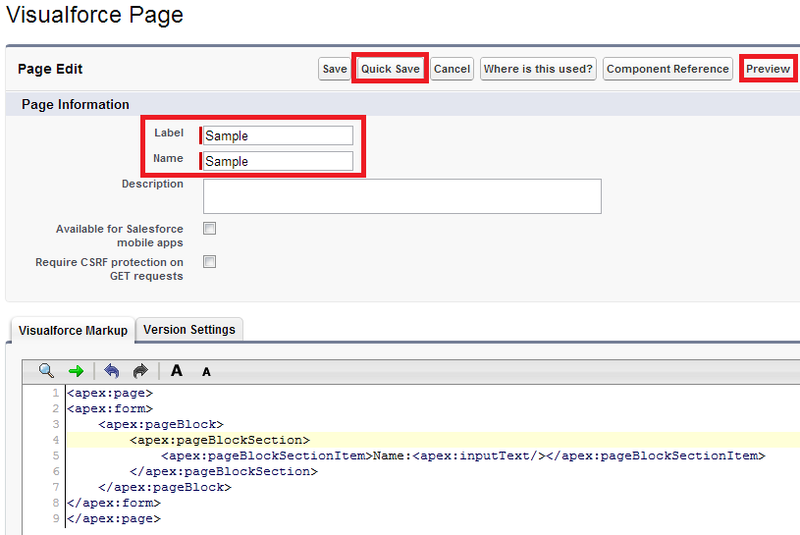 How to avoid particular block of code to be avoided by test class in Salesforce? How to fetch report name and format using SOQL in Salesforce? Name - Name of the report. Format - Format of the report(Tabular, Summary, Matrix, MultiBlock(Joined report)). How to get the batch status using Apex in Salesforce? 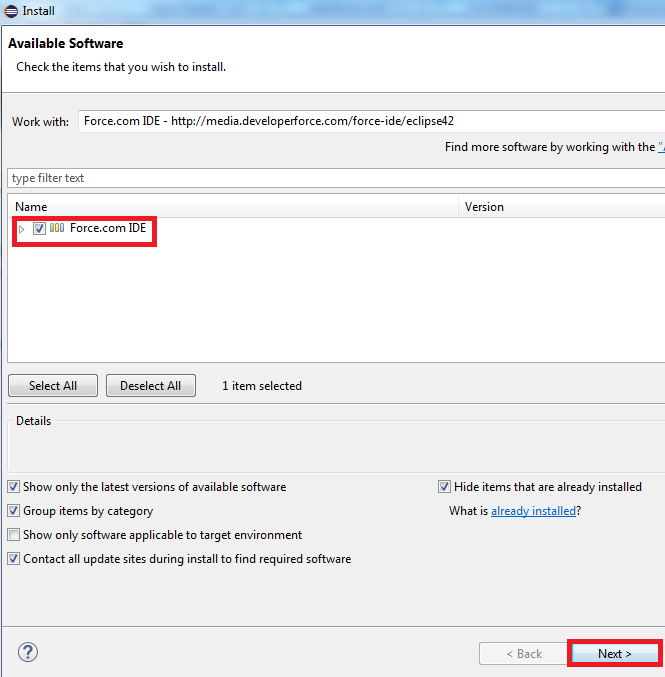 What is the difference between Freeze and Inactivating the user in Salesforce? 2. User license of that user will not be released. This is mainly used if you want to restrict an user to login during any activity. Check the below link for Freezing and Unfreezing. 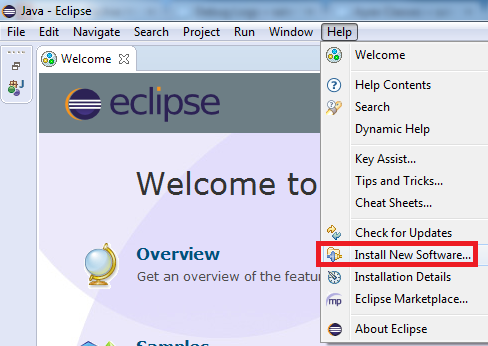 How to install Force.com IDE for Luna Eclipse? 3. Enter the details as mentioned below and click "Ok" button. 6. Accept the Agreement and click "Finish" button. 7. 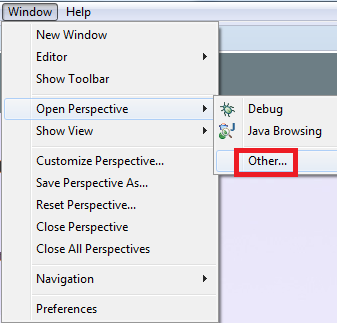 Restart the eclipse and go to Window --> Open Perspective --> Other. 9. Go to File --> New --> Force.com Project. If a list is cloned, it duplicates it and has reference. Primitive data types are supported. Now AccountList.get(0).Name and listDuplicate get(0).Name will be ‘Testing1’. Now AccountList.get(0).Name and listDuplicate get(0).Name will be ‘Testing2’. If a list is DeepCloned, it duplicates and doesn’t have any reference. Primitive data types are not supported. Boolean opt_preserve_id – Whether cloned sObjects records ids are maintained. Boolean opt_preserve_autonumbe– Whether cloned sObjects records auto number fields are maintained. Now AccountList.get(0).Name will be ‘Testing1’ and listDuplicate get(0).Name will be ‘Test1’. Now AccountList.get(0).Name will be ‘Testing1’ and listDuplicate get(0).Name will be ‘Testing2’. How can I get a list of records where two fields have the same or different values using SOQL? How to delete components from Salesforce organization using Apache ANT Tool? 1. In DestructiveChanges.xml, * is not allowed. 2. The Package.xml should be blank without any components for deployment as mentioned above. 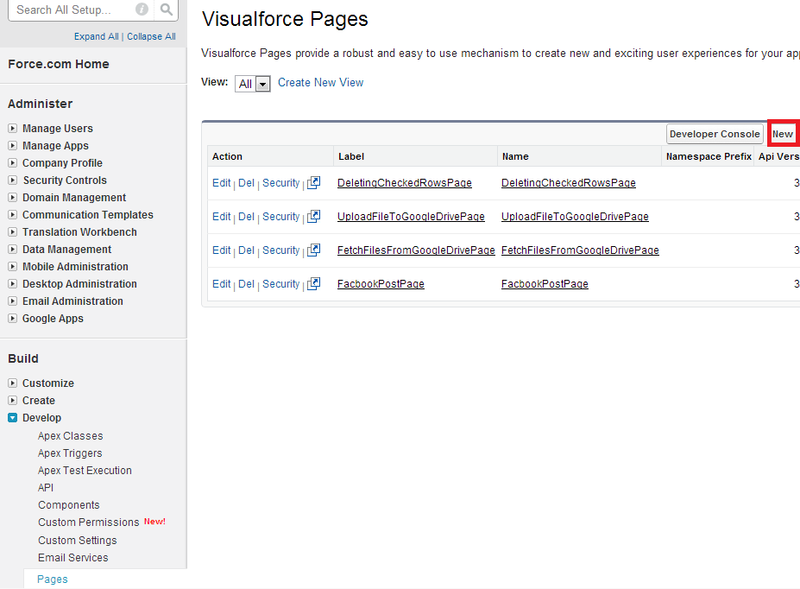 How to create checkboxes in Visualforce page in Salesforce? 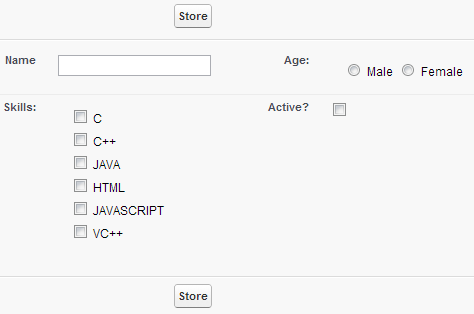 How to create Radio Button in Visualforce page in Salesforce? 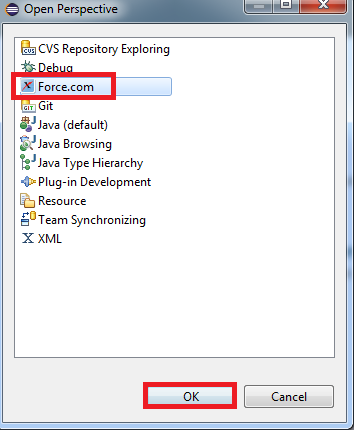 How to hide the tabs using Visualforce page? How to fetch records form recycle bin in Salesforce? When merge event occurs, in the deleted records, MasterRecordId field will be populated with the winning record id. The winning record will be updated with the values selected. In the below trigger, when accounts are merged, then deleted record's Name and Website will be stored in Account Backup custom object. 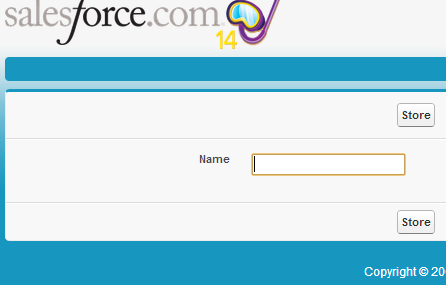 How to create and view Visualforce page in Salesforce? 1. Go to Setup --> Develop --> Pages and click "New" button. 2. Click "Preview" button to view it. Deleting checked rows using apex in Salesforce? 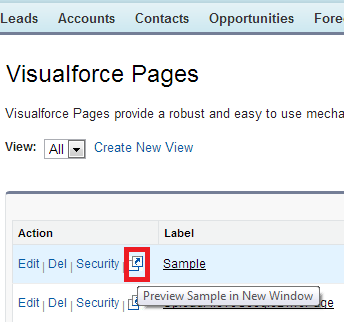 How to preview the Visualforce page in Salesforce? How to fetch Campaign information from Lead in Salesforce? Conditional roll up summary field in Salesforce? 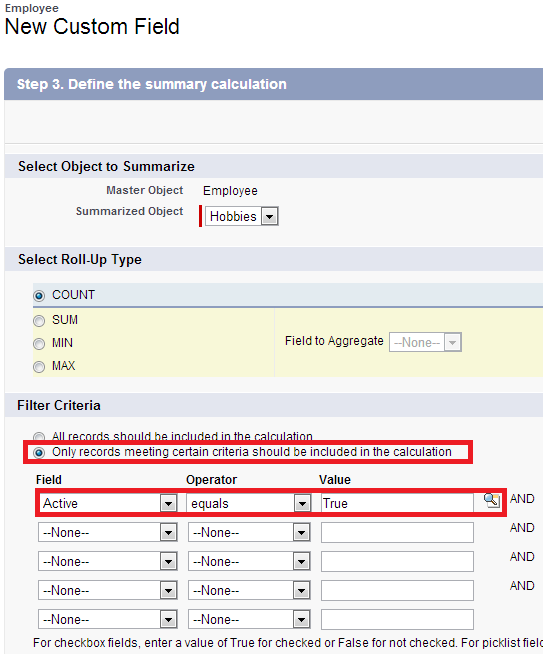 In order to create a conditional roll up summary field in Salesforce, select "Only records meeting certain criteria should be included in the calculation" option as pointed in the below screenshot. How to get all the trigger names from Salesforce organization? How to find whether two dates are same using apex in Salesforce? Credit Note is nothing but a form or letter issued by the seller to the buyer. If the purchaser paid extra money to the goods purchased, the seller will provide a Credit Note. Debit Note is nothing but a form or letter issued by the seller to the buyer. If the purchaser didn't pay the full amount for the goods purchased, the seller will provide a Debit Note. The Debit Note is issued mainly in Business to Business transactions where the purchaser usually pays the payment after the goods shipment. We have few open positions for CSc/ IT fresher - 2014 pass outs only. These positions require candidates with exceptional track record. Or other reputed engineering colleges. o Candidates with offer from other companies can also apply. Please rush your references to fixed-term.sumitha.figarado@in.bosch.com latest by Tuesday, 05/08/2014. Please write to fixed-term.sumitha.figarado@in.bosch.com for referrals (with your CV) or for any queries. Timeline : Before Tuesday, 05/08/2014 COB/EOD. 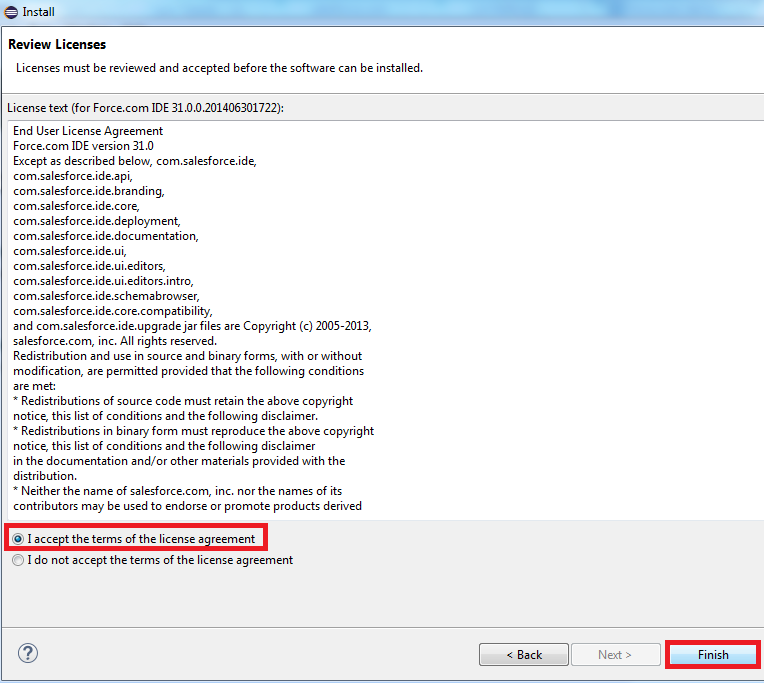 How to update child records when parent record is updated in Salesforce? 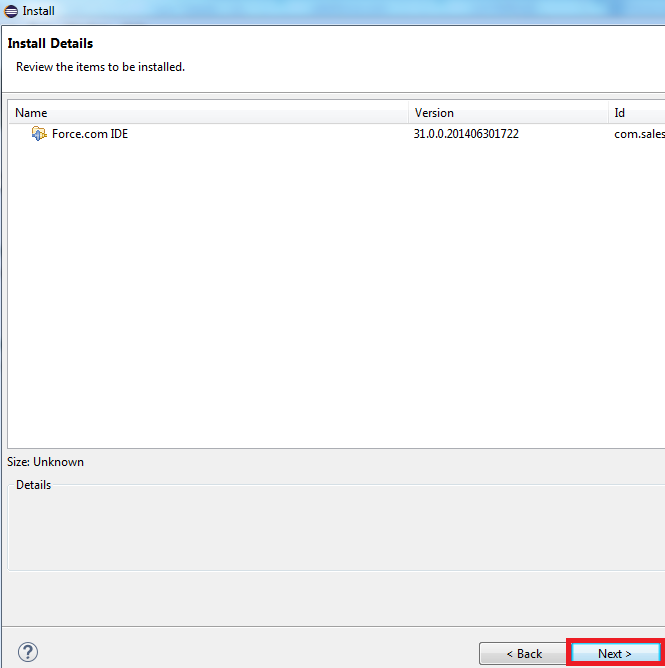 How to delete the records in sobject that are 3 days old records in Salesforce? How to create a chatter post using trigger in Salesforce? Alchemist Software (Pune) is currently hiring for different positions. Some of the open fresher positions at Alchemist are as follows. If you possess the relevant experience, skills and feel they are a match then they are looking forward to have you on board with them. Please email your resume in MS-word format tocareers@alchemistsoftwares.com. If you are shortlisted, their HR team will get back to you for further interview process.